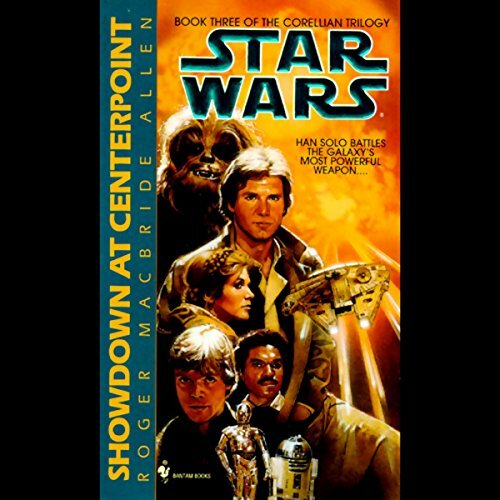 Showing results by author "Roger E. Allen"
Imprisoned on the planet Corellia, Han Solo finds himself at the mercy of his evil cousin, Thracken Sal-Solo. Thracken plans to restore the Imperial system and seize total power no matter what the cost. Han has one chance to stop him. But to do so he must turn his back on his human cousin and join forces with a female alien. 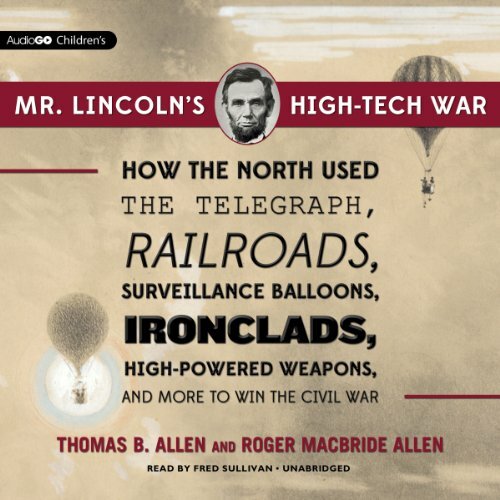 Thomas B. Allen’s expertise in military history and strategy is combined with Roger MacBride Allen’s knowledge of technology to reveal a lesser-known yet fascinating side of the 16th president of the United States. Their authoritative narrative reveals Lincoln as our nation’s first hands-on commander in chief, whose appreciation for the power of technology plays a critical role in the North’s Civil War victory over the less-developed South. 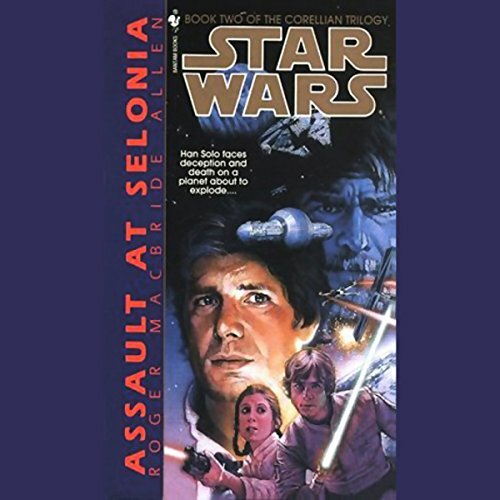 When a loyalist ship approaching Selonia is blasted out of space, Han Solo quickly realizes that rebel forces are turning planetary repulsors into weapons of immense destruction. Meanwhile, Luke Skywalker and Lando Calrissian manage to discover the terrifying secret of Centerpoint station. 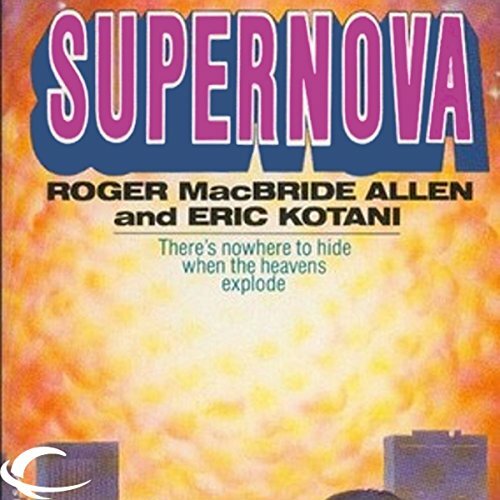 It is the infamous Starbuster itself, and its next programmed nova, hard-wired in, is set to annihilate a chosen star, its inhabited worlds, and millions of innocent lives. In a far-flung universe - where history is a timeshaft away - a manhunt begins to determine the future of a world.... Oskar DeSilvo was the founder of the planet Solace. As the director of its terraforming project, he literally made the world - but he’s been dead for over 100 years. Or so Anton Koffield thought. Now, as Solace slides into ecological collapse, Koffield discovers that DeSilvo may still somehow be alive - and that the secrets he holds could save not only Solace but all of humanity. In the most unlikely of places - a burial ground in Mississippi - an anthropologist stumbles across a stunning secret that will put the very definition of humanity suddenly in doubt. 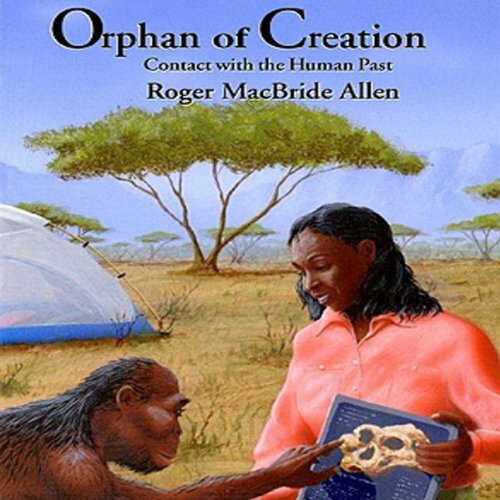 Are the bones buried there the remains of humans, or apes - or something else? The answer will turn her life, and the world, upside down. 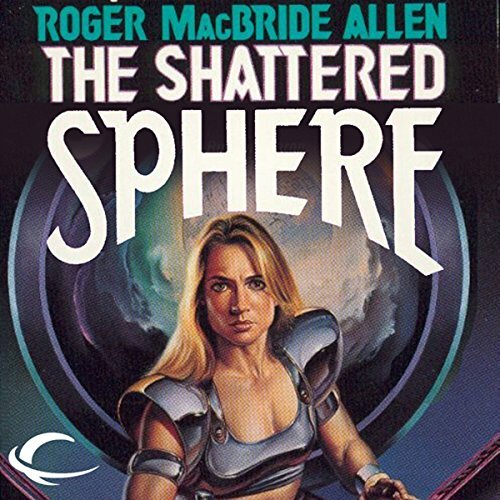 The first book in the Hunted Earth series, published to tie in with the hardcover publication of its sequel, The Shattered Sphere. 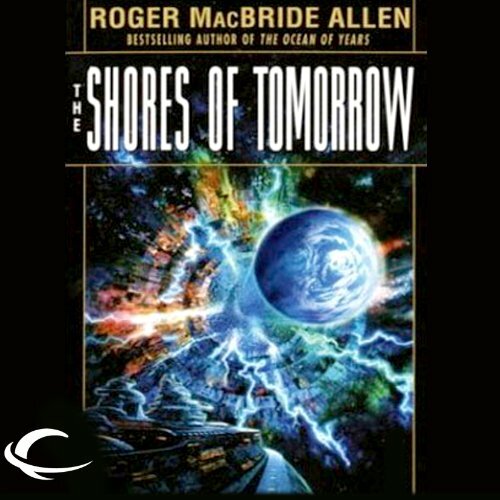 The Earth has disappeared, but was it destroyed by an unauthorized gravity experiment, or was the planet kidnapped by an alien race? Humanity must discover the answer before it's too late. 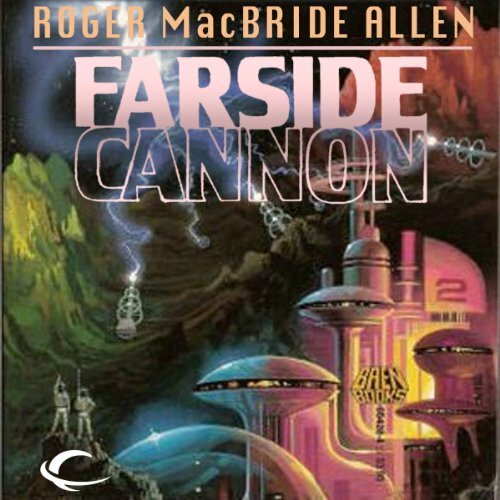 Sixty young trainees of the Planetary Survey Service disappear, along with their instructors and ship, as unknown aliens with advanced weaponry attack the settlement of New Finland. 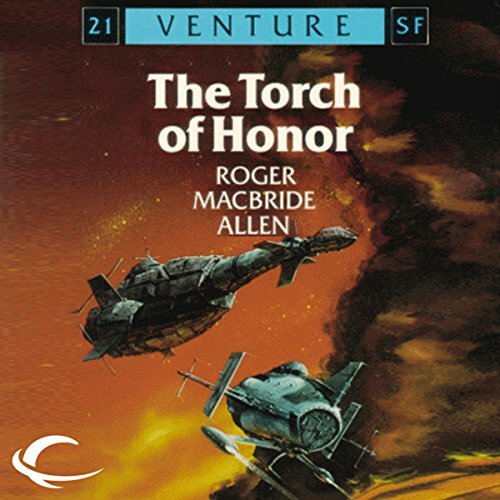 A revised and updated audio edition of Roger MacBride Allen's two novels The Torch of Honor and Rogue Powers. 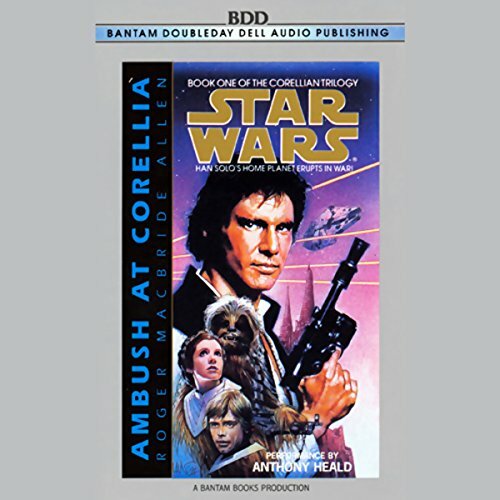 These two audiobooks tell the story of the first interstellar war - a war interrupted by the First Contact with a friendly, and very dangerous, species of aliens who just happen to be occupying the battlefield. 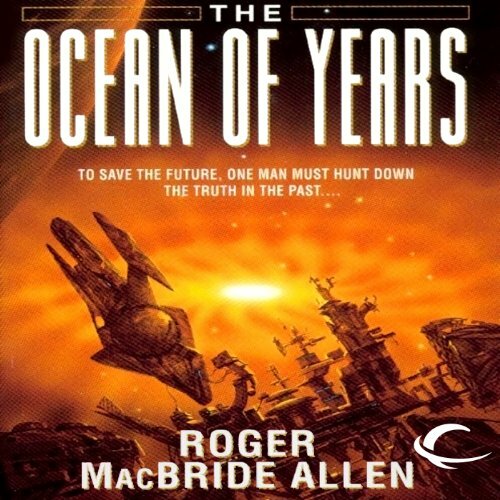 The millennium draws to a close. Nini light years from Earth, a white dwarf star dies a violent and spectacular deeath. Sirus B has gone supernova hurtling a nightmare of global devastation toward our unsuspecting planet at astonishing speed. Events lead up to EMP. 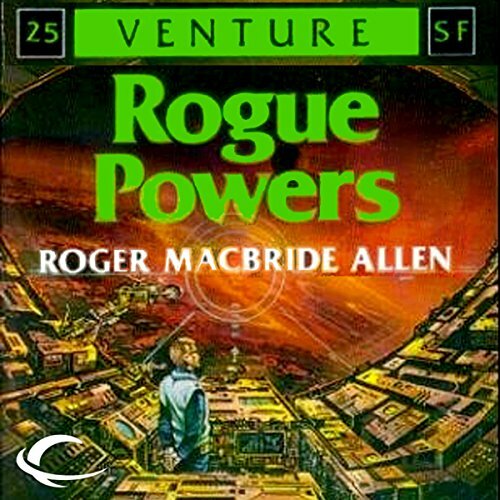 Humans face two enemies - the implacably powerful Charonians who kidnapped the Earth, and the mysterious Adversary, before whom the Charonians quake in fear. 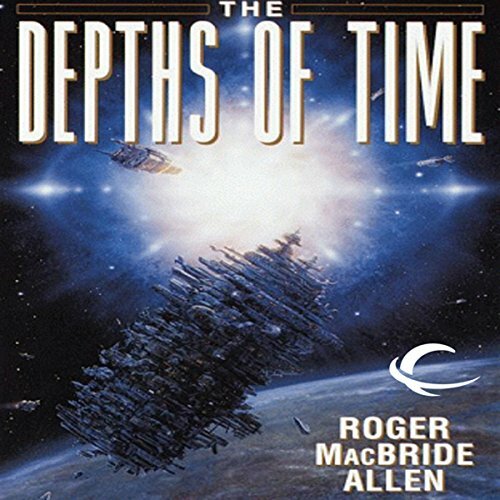 Can an unlikely combination of scientists, corpses, dictators, and professional troublemakers withstand both threats and return the Earth to its proper place in the Solar System? 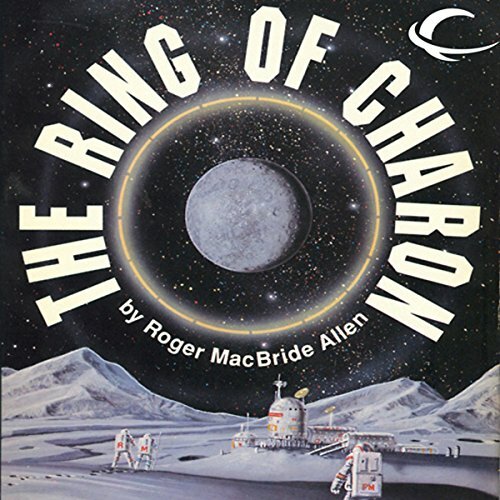 The sequel to The Ring of Charon. Well,I started the series, so I have to finish it. They are the elite agents of interstellar investigation and their duty is to preserve and protect humanity throughout the galaxy. 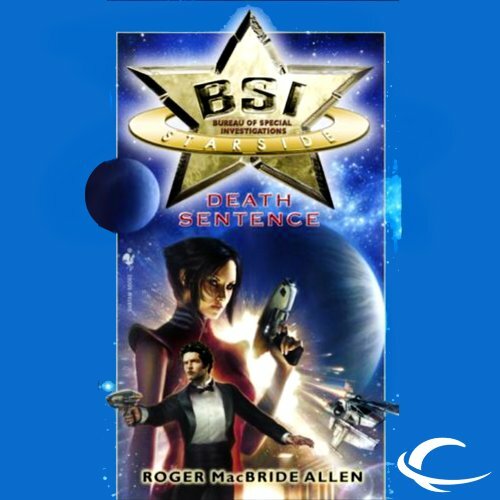 They are the men and women of the Bureau of Special Investigations (BSI) and their case files are literally out of this world. It was just a simple courier job, but it ended in disaster. 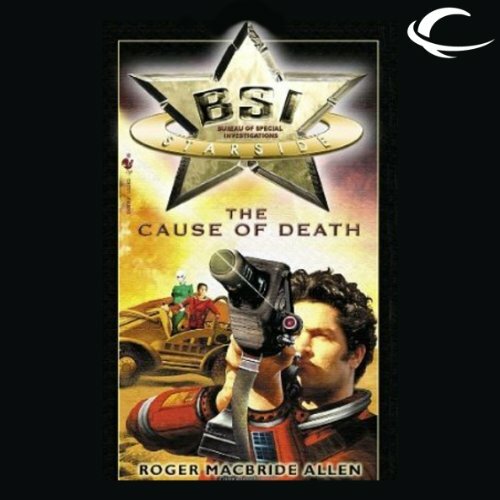 More than six months after BSI agent Jamie Mendez’s predecessor was sent out on a mission, his ship has been found, the 25-year-old agent inside dead - of old age. 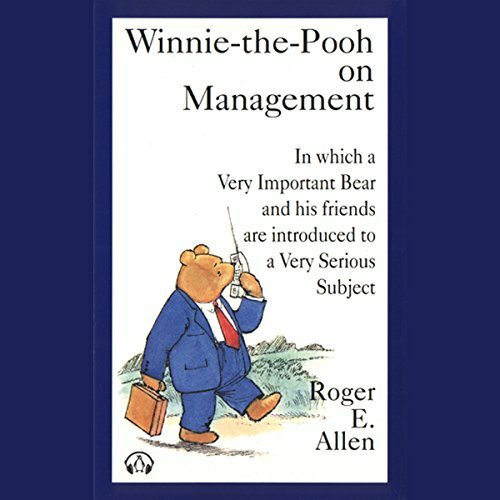 It’s the most dangerous assignment of their careers - a mission so top-secret, not even their commanding officer has been permitted to know the details. 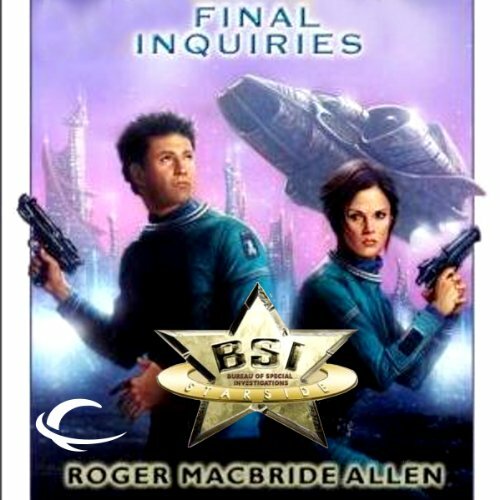 Within minutes, BSI agents Jamie Mendez and Hannah Wolfson are whisked aboard an Elder Race ship as massive as a small moon, hurtling across the galaxy at unheard-of speed toward the scene of a crime no one dares to put into words. A powerful new laser is under construction on the far side of the Moon. Intended to improve communications between Earth and its colonies, it also holds the potential of being the most destructive weapon the Earth has ever seen.